CEPA depends upon membership dues, conference registrations, gifts and volunteer leadership. You can play an essential part in promoting leadership by becoming a conference sponsor or individual donor. 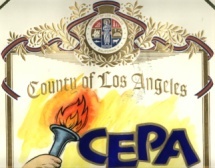 Contributions and other expenses incurred in support of CEPA are tax deductible in accordance with IRS regulations. 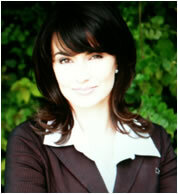 CEPA enjoys tax exempt status under IRS Section 501 (c) (3) - Tax ID#33-0854333.